DJ Placky bag uses lights and smoke which brings a great atmosphere to any party . Working as a DJ in The Northumberland area since 2009 DJ Placky Bag has attracted regular experience in DJ work due to his low price and professional service. 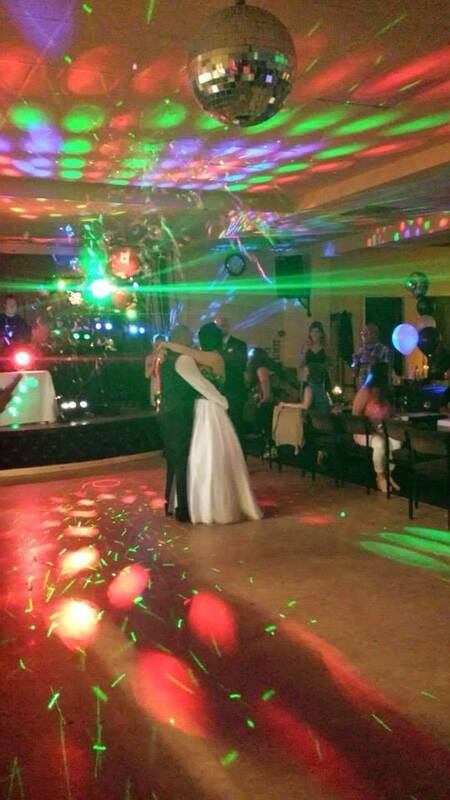 Photography, Lights, smoke and Karaoke are included at no extra cost.